Dr. Nathan Crone is a neurologist at Johns Hopkins with expertise in epileptology, clinical neurophysiology, and cognitive neurology. 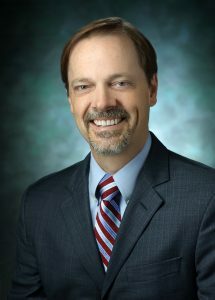 Dr. Crone’s research program uses computational analysis of intracranial EEG recordings for studies in functional mapping, cognitive neuroscience, and brain-machine interfacing. Dr. Crone’s lab has developed advanced methods for online and offline functional mapping cortical networks responsible for motor, speech and language function, and for real-time mapping and decoding of the human cortical networks controlling upper limb movements and speech. This research has supported a variety of multi-disciplinary scientific collaborations across departments, campuses, and institutions. More recently, Dr. Crone has contributed to the development of an app for the Apple Watch that detects seizures. Recent advances in the management of epilepsy highlight the importance of continuing innovations in computational medicine. 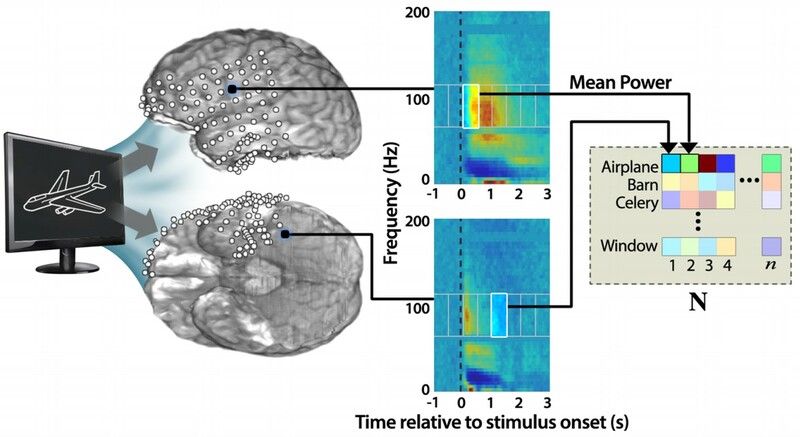 For example, computational advances in the analysis of EEG signals have allowed clinicians to map the brain networks responsible for both normal and abnormal (seizure) behavior with unprecedented spatial and temporal resolution. These tools can visualize the human brain at work as its different functional-anatomic components are recruited in real time during different behaviors. Moreover, functional interactions between different brain areas can be studied to understand how individual brain regions contribute to the overall activity and function of brain networks. Meanwhile, advances in consumer mobile electronics, including wearable computing devices such as the Apple Watch, have the potential to transform the management of epilepsy by providing automatic seizure detection and alerting, data driven healthcare analytics, and tools that empower patients to take a more active role in their own management. Lachaux JP, Axmacher N, Mormann F, Halgren E, Crone NE. 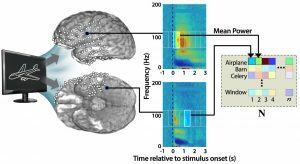 High-frequency neural activity and human cognition: Past, present and possible future of intracranial EEG research. Progress in Neurobiology, 2012.